Professional and domestic cleaning machines for hire. 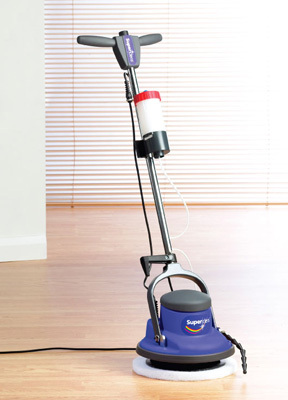 This machine is ideal for wooden floors. 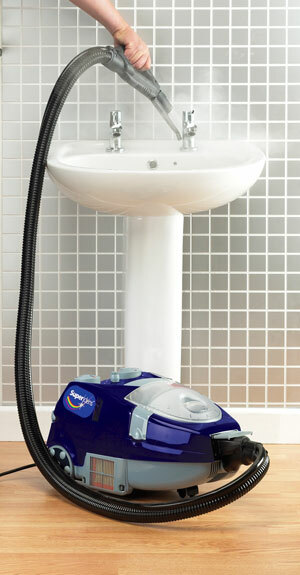 This machine is ideal for cleaning bathrooms, shower rooms, kitchens and other tiled areas. 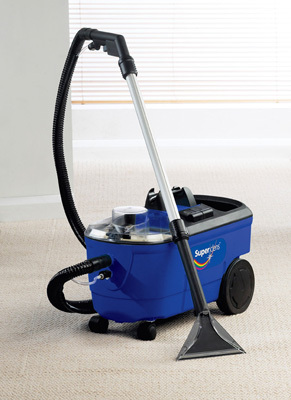 This machine is more suited to cleaning larger rooms. 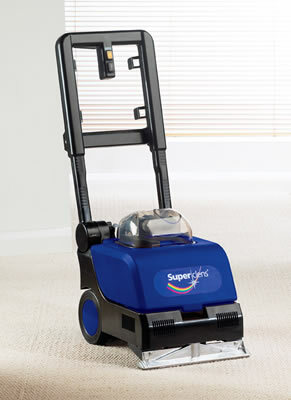 This machine is ideal for all your domestic cleaning needs, it is perfect for any room and ideal for stairs.